Moments of My Life: :Today's Flowers #52 - Happy Anniversary! 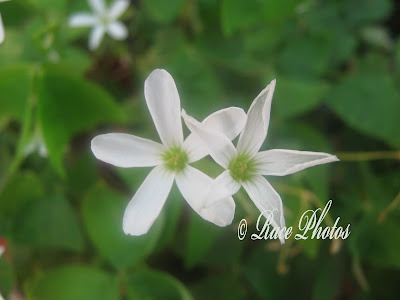 :Today's Flowers #52 - Happy Anniversary! I've been roaming around our compound to pick my entry for this week. 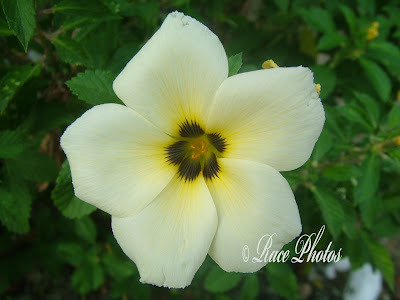 Actually I have many flower photos but I want white flowers this time. 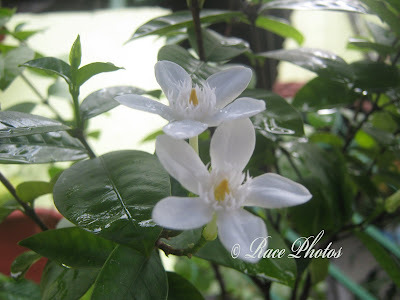 The first photo was taken in Nabas, Aklan while the other two petite star-like flowers are from our own garden. Simply beautiful for me as I'm very fond of white blooms, petite or big as long as it's white I love it for my garden. It exudes innocence with its simplicity. Your flowers are very, very pretty! Beautiful Race, I love the little white stars, I bet they smell nice too. So beautiful, these are delightful flowers. Thank you for sharing them. Thank you also for stopping by my blog and leaving such lovely comments. I tried to visit yesterday but the link on Today's Flowers wouldn't work for me. 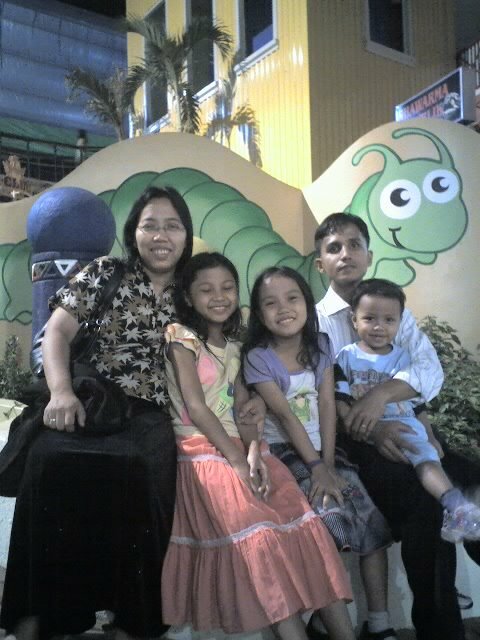 I'm happy that you left your address today so that I could return the visit and see your wonderful photographs. lovely white and pale yellow dainty flowers.